What lies at the core of your being? What if you dared to look all the way inside? Teachings on emptiness and the void are fundamental to the Buddhist understanding of reality. Like ‘Dzogchen’ and ‘Mahamudra’, some of the most profound practices are centred on the direct experience of the void. These practices are ultimately freeing on the deepest level but are often also terrifying to our limited selves. How can you begin to approach and understand the healing power of emptiness, even with challenges like distracted minds and anxious feelings? 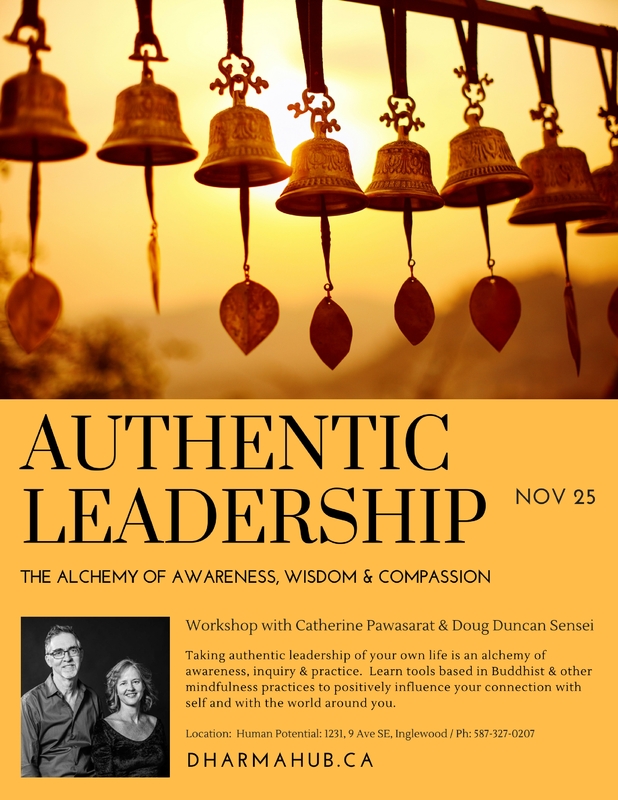 Join Master teacher and best-selling author Doug Duncan Sensei for these weekend teachings where you will learn how to befriend the void, finding healing and connection on the deepest level possible. Check out the event page for more information and to reserve your spot today. The endings or transformations – how we can channel the challenges of relationship to move forward into learning, be it together or apart. Learn how to develop and hold a strong awareness of yourself even while in relationship. Gain tools to help you pay attention to the major patterns in our relationships. Learn how to replace unhelpful or destructive relationship habits with positive ones.